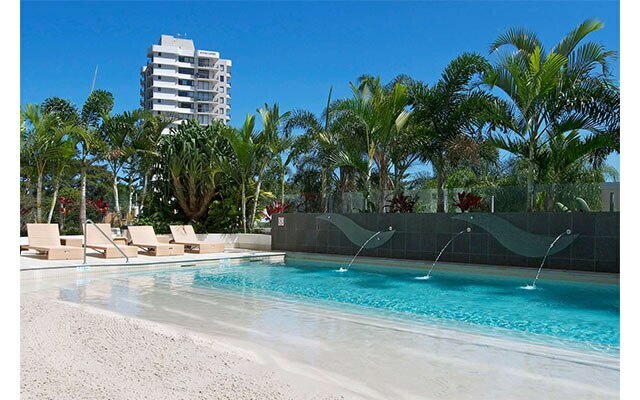 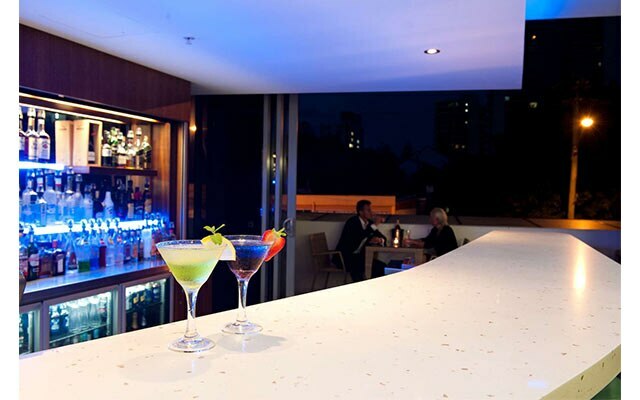 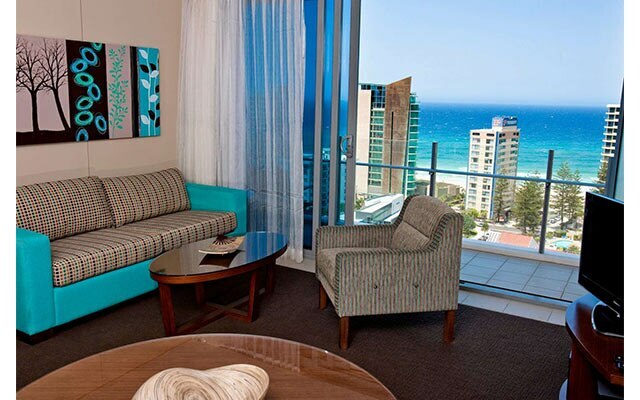 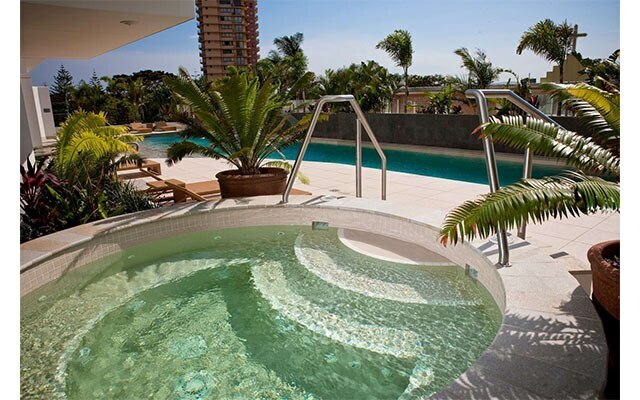 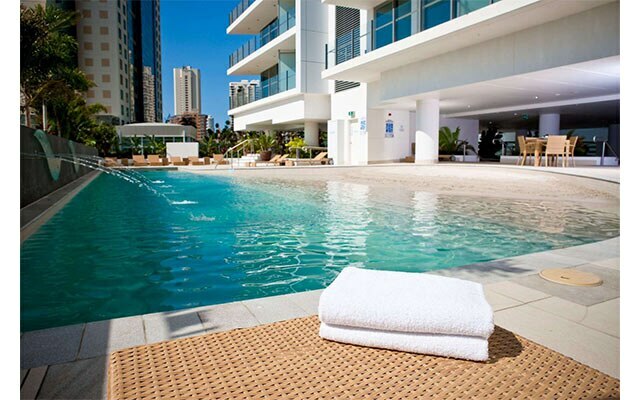 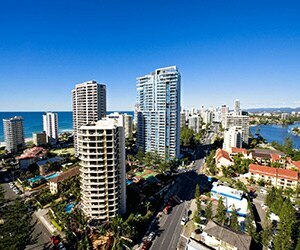 Wyndham Surfers Paradise is a contemporary hotel ideal for a tranquil beach escape. 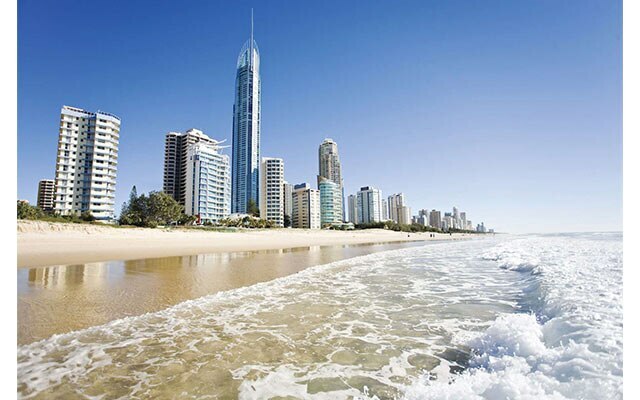 Centrally located in the heart of the Gold Coast's tourist hub, we're only a short stroll from world-class shopping, sensational food and wine precincts, and picturesque beaches. 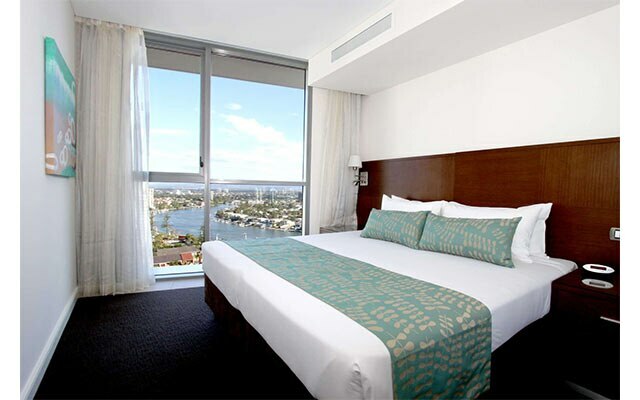 Our spacious, stylish, and self-contained accommodations combine contemporary décor and practical holiday living for families, romantics, and business travellers. 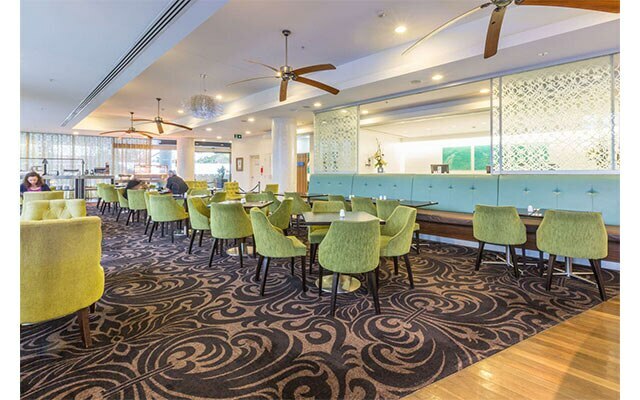 The hotel incorporates impressive facilities including a restaurant, wine bar, café, spa and gym, plus meeting and event facilities. 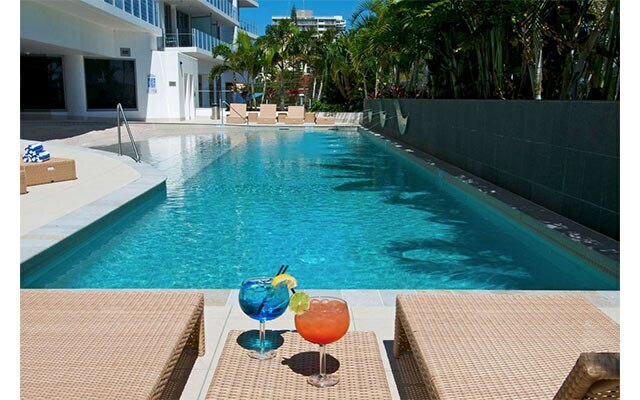 Guests can enjoy breathtaking views and fresh ocean breezes while indulging in a barbecue lunch on the shaded deck.